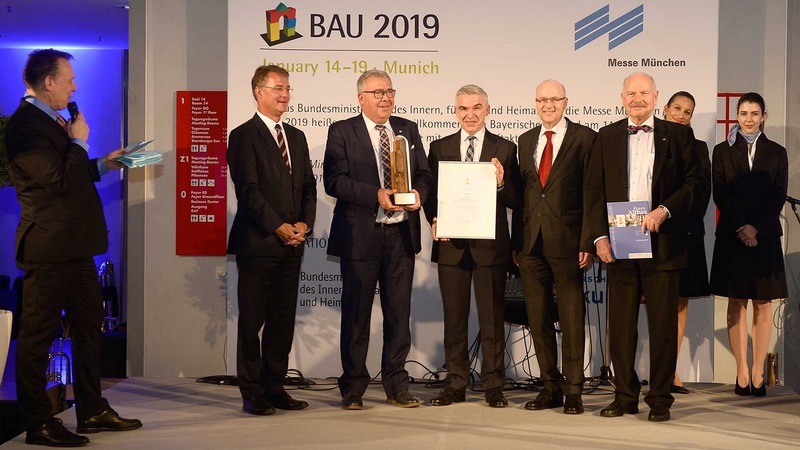 Messe München, Germany - January 14-19, 2019 - BAU is the world's leading trade fair for architecture, materials and systems, the largest and most important event for the industry. Some 2,200 exhibitors from around 45 countries, and more than 250,000 visitors from all over the world are expected to attend. Every two years, it brings the market leaders of the industry together at this overarching building trade exhibition, which is unique worldwide. 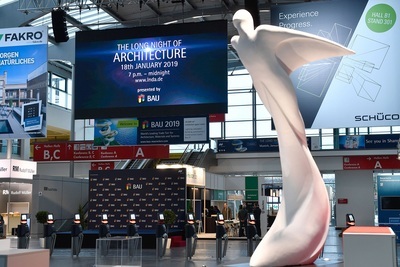 BAU is the world's leading trade fair for architecture, materials and systems, the largest and most important event for the industry. The BAU take place on the exhibition grounds of Messe München from January 14 to 19, 2019. Some 2,200 exhibitors from around 45 countries, and more than 250,000 visitors from all over the world are expected to attend. 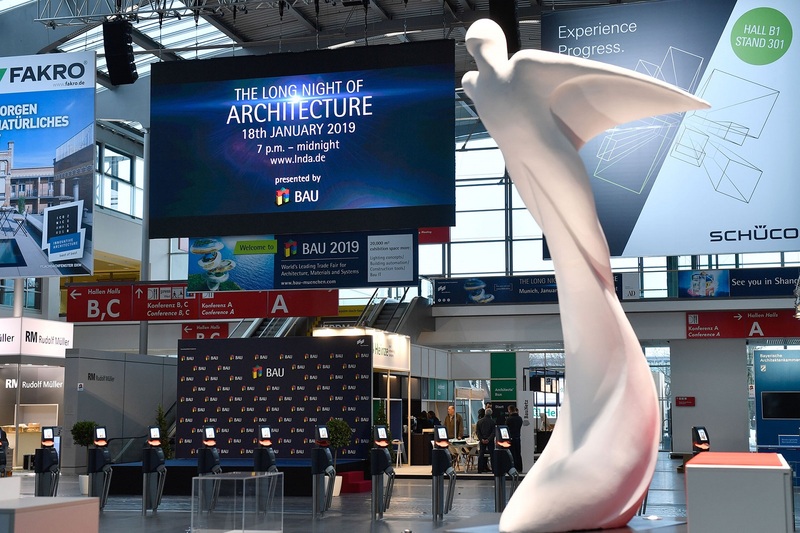 On an area of 200,000 m² - the site has been fully booked up for years - BAU is presenting architecture, materials and systems for commercial, residential and interior construction in 18 exhibition halls, both in new and existing buildings. 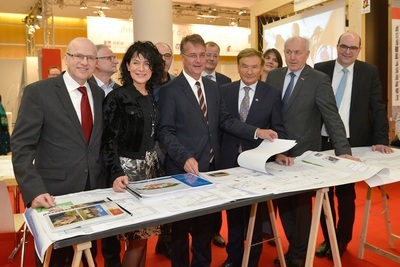 Every two years, it brings the market leaders of the industry together at this overarching building trade exhibition, which is unique worldwide. The range of products and services is structured according to building materials, product sectors and theme areas. BAU addresses all those involved in the planning, construction and operation of all sorts of buildings. 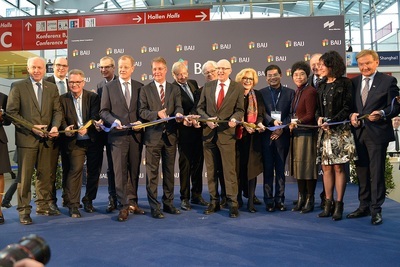 BAU is also the world’s largest trade show for architects and engineers, attracting over 65,000 design professionals. The supporting program with numerous attractive events on the agenda, including top-class panels with experts from all over the world round off the show. The future of building is the future of your success. BAU has been an absolute sector highlight ever since its launch in 1964. It is the perfect business, contact and information platform for all professionals involved in the planning, design, construction and management of buildings. 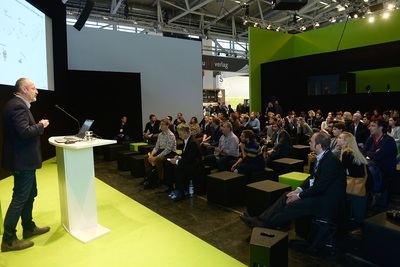 Trade visitors from all over the world gather here to experience the future of building. 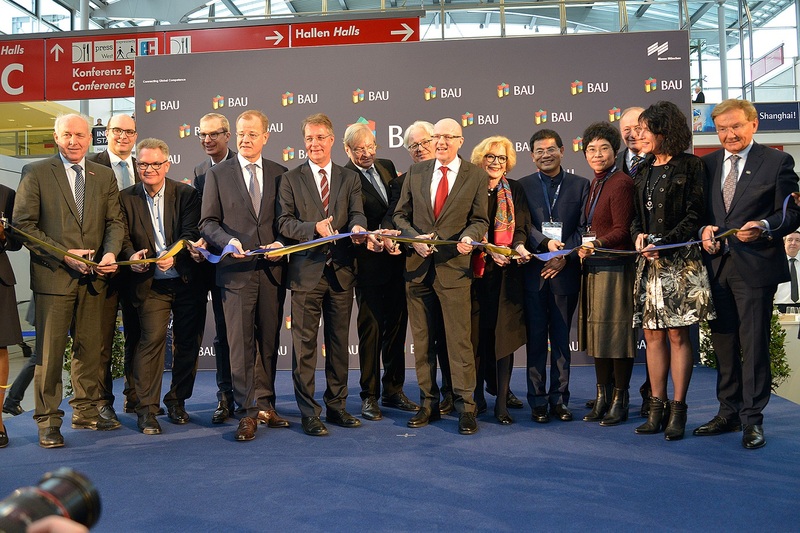 Attracting over 2,100 exhibitors from 45 countries, the 2017 edition of BAU was again in record-breaking territory. 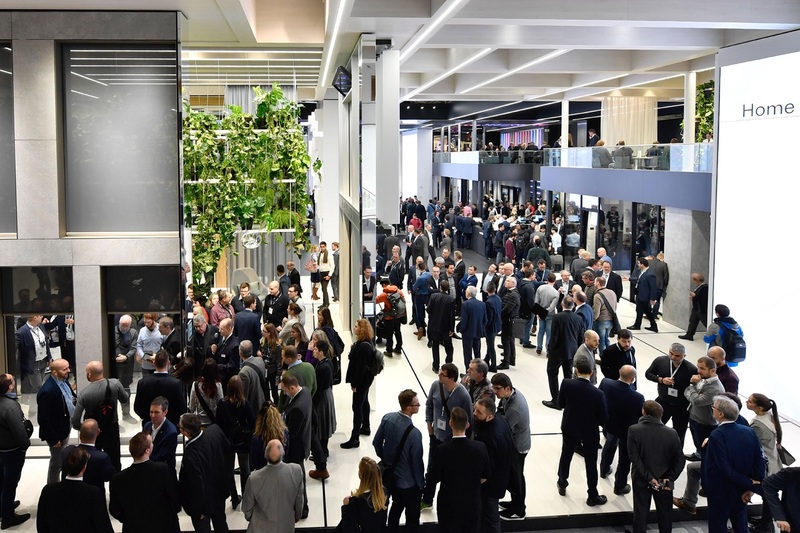 And once more there was a first-class turn-out of trade visitors: The exhibitors were delighted with the international range, the quality and the diversity among the 250,000+ trade professionals at the show. 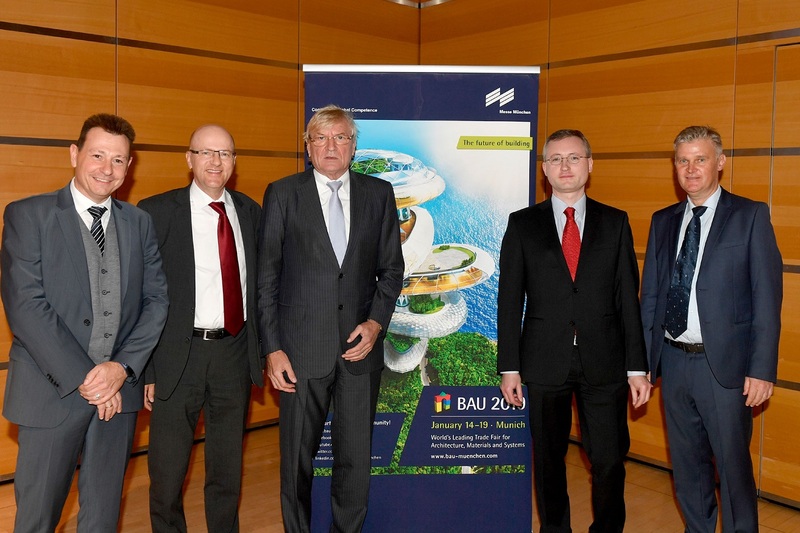 The next edition of BAU will be even bigger. In 2019 an amazing 200,000+ square meters of exhibition space in 19 halls is being dedicated to this superlative showcase for the whole sector. 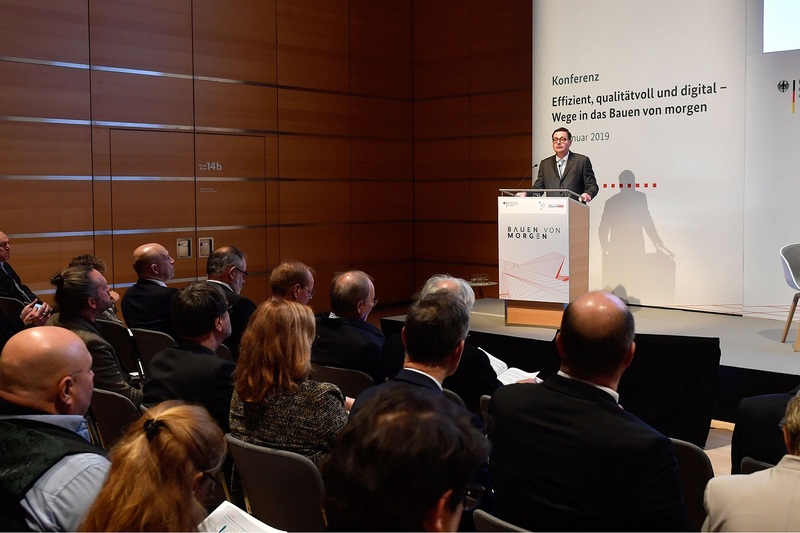 Do you want to benefit from the exceptional status and significance of BAU? 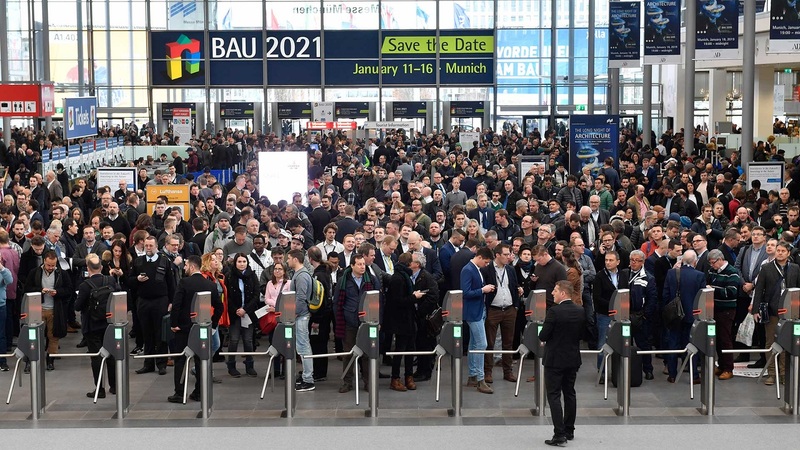 If so, it´s time to book your exhibition space at BAU 2019, taking place from January 14 to 19, 2019 in Munich. Showcase your solutions for the future of building to the entire sector! 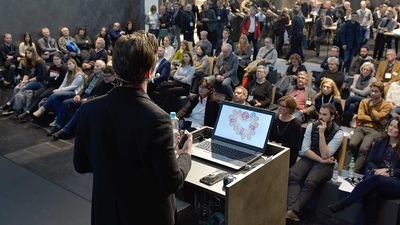 Bring your innovations to the attention of this trade audience. And be inspired by the amazing range on display at this exhibition! 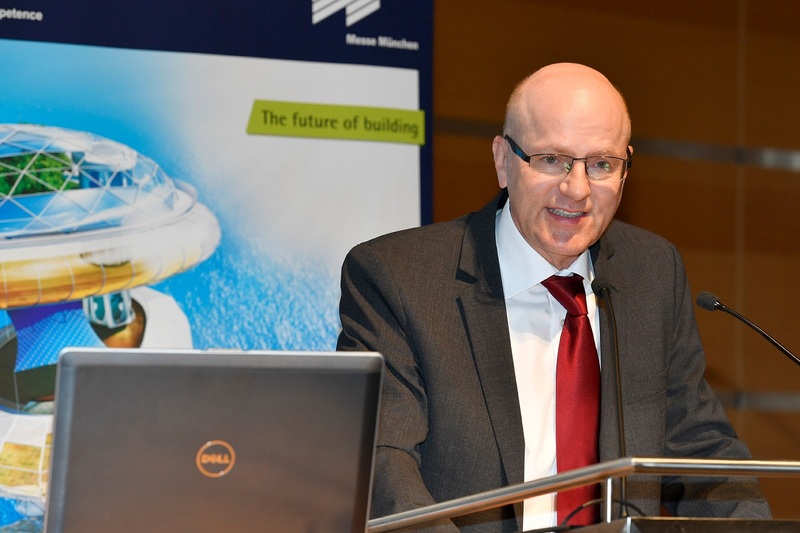 This event points out the future direction of business in commercial and residential construction and in interior design. Planners, designers, constructors and skilled tradespeople from across the building spectrum come here specifically to seek out new materials and products. Messe München is one of the world's leading trade-show companies. 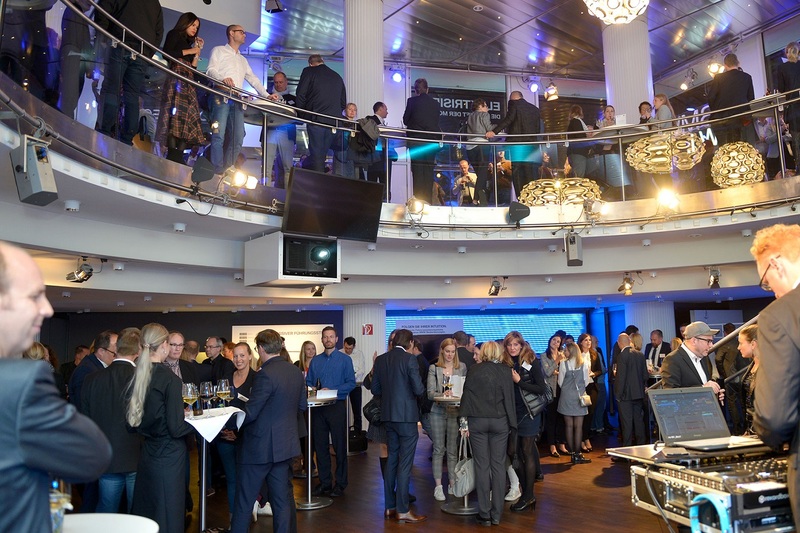 It organizes more than 50 own trade shows for capital and consumer goods and key high-tech industries. 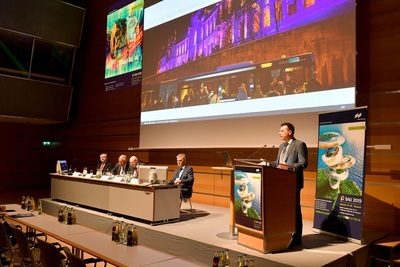 Each year, a total of more than 50,000 exhibitors and some three million visitors take part in more than 200 events held at the Messe München trade-fair center, the ICM – Internationales Congress Center München, the MOC Veranstaltungscenter München as well as abroad. 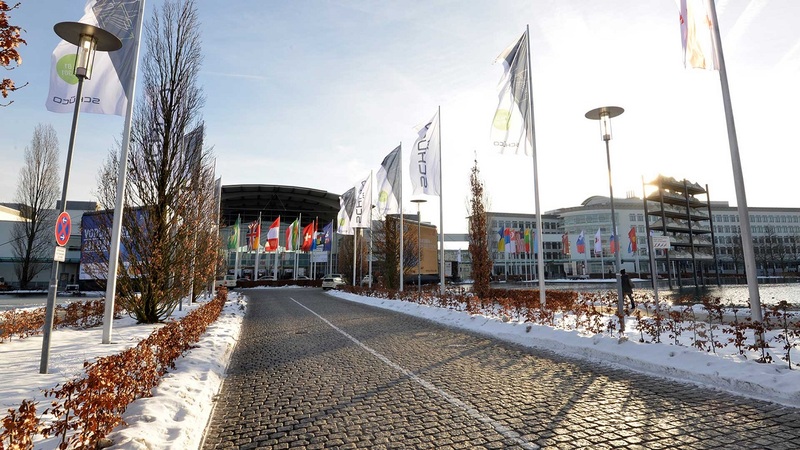 Jointly with its subsidiaries, Messe München organizes trades shows in China, India, Brazil, Russia, Turkey, South Africa, Nigeria, Vietnam and Iran. Messe München has a global business presence with a network of affiliates in Europe, Asia, Africa and South America as well as some 70 foreign representatives serving more than 100 countries.